Zach Mason is the docent this year for Fort Randolph and will be giving tours of the buildings and sharing the history of the fort to visitors. Fort Randolph will be open for visitors on the weekends from now until Sept. 16. POINT PLEASANT, W.Va. — Fort Randolph has transitioned to its summer hours and is currently open to visitors during the weekend. The fort will be open on Friday, Saturday, and Sunday from 11 a.m. – 5 p.m. from now until Sept. 16. 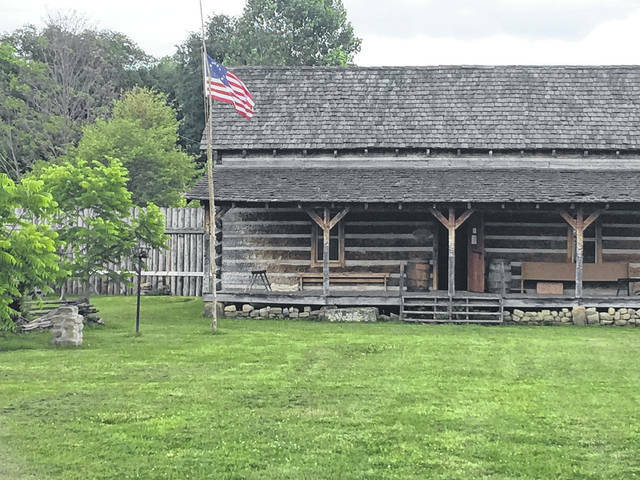 Ed Cromley shared when the flag in the courtyard is flying, visitors are welcome. Cromley explained there is no fee for a tour of the fort, but donations are welcomed and appreciated. He said the docent this year is Zach Mason and he will be giving tours of the buildings and explaining the history of the fort to visitors. Cromley commented the City of Point Pleasant is helping to support the fort having a docent and is also supplying maintenance of the fort. Liberty Days will be held at the fort from Friday, June 29 until Sunday, July 1. Cromley shared re-enactors will be at the fort at 2 p.m., Saturday, June 30 for the reading of the Declaration of Independence. He explained the Liberty Days event was created to celebrate the Declaration of Independence and American freedom. Cromley encourages local residents to take advantage of this historical venue and after their visit, they can also utilize the new walking trail and/or playground at Krodel Park. He said Fort Randolph is a place for local residents to see their city’s history in living action. Cromley explained Point Pleasant is rich in history and residents need to get out and visit the historical sights of the city, so they may talk about these sights with others to bring them into the city. Fort Randolph is located within Krodel Park. 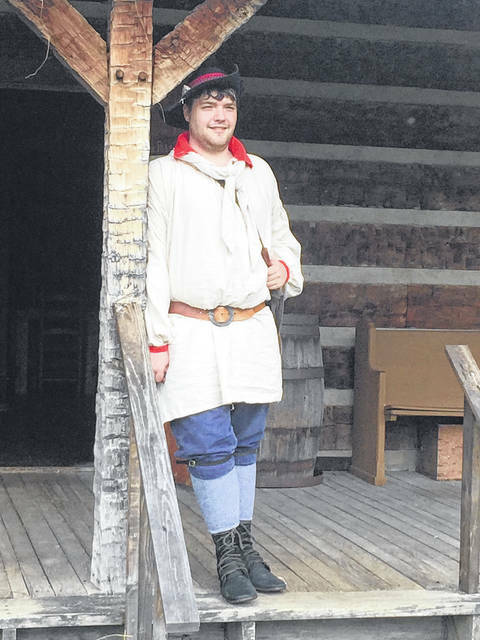 https://www.mydailysentinel.com/wp-content/uploads/sites/14/2018/06/web1_Fort1.jpgZach Mason is the docent this year for Fort Randolph and will be giving tours of the buildings and sharing the history of the fort to visitors. https://www.mydailysentinel.com/wp-content/uploads/sites/14/2018/06/web1_Fort2.jpgFort Randolph will be open for visitors on the weekends from now until Sept. 16.